Each year we all turn to health insurance as the last resort to invest our money and save on taxes. Naturally, we all have our questions about the possible tax deductions. Read on to know more. With tax season round the corner, Ravi purchased a health insurance policy for his family. 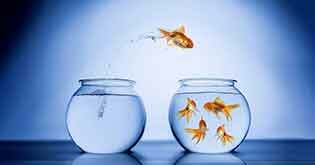 But very soon he got confused about whether he should get an individual plan or a family floater plan or a combination of individual/family floater plan with a super top-up. An individual plan will provide coverage only to Ravi and he would have to take an individual plan for every member of his family. On the other hand, a family floater plan will provide a shared sum assured for all family members. Each member of the family can utilize this sum assured. Thus, he opted to get the entire family covered under a single umbrella. The next step was to get a solution for another important problem i.e. what if the coverage amount is insufficient to meet his family’s need. He went for a combination of family floater and super top-up. Under a super top-up plan, he and his family will get an additional sum assured over their existing family floater plan. The deductible amount set on a super top up policy applies for the whole year and NOT for every claim made during the policy year as applicable under a top-up plan. Another question popped up in Ravi’s mind. 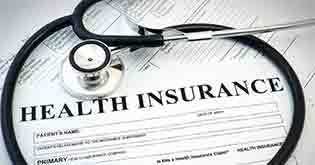 How can I get tax benefit on my health insurance? Well, Ravi is not to be blamed. 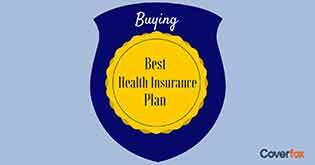 Health insurance comes in many variants, and each variant caters to a specific risk and has a specific place in a family’s overall portfolio. Also, some of the variants come with tax deductions, which is how the Government motivates people to purchase these products. Now for tax calculation, he has to provide all the correct details to his employer for tax calculation purposes. But searching on the internet for the right amount of tax deduction available against each policy can be confusing. While any regular tax-payer will know it is Section 80D of the Indian Income Tax Act that governs the tax deductions for health insurance, we are sure that there are still many questions about the whole framework. Let’s throw light on a few of them. Who can claim deduction under Section 80D? Only an individual or a Hindu Undivided Family can claim deduction under Section 80D. The person can be a resident or even a non-resident. So, NRI’s or even foreign citizens qualify to claim deductions for health insurance. Do all health insurance policies qualify for this deduction? 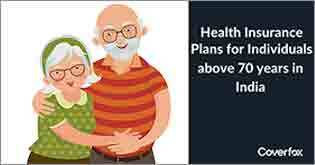 Only health insurance plans like individual or family floater mediclaim plans, top-up and super top-up plans and critical illness policies qualify for deductions. Premium paid for personal accident policies do not qualify for a tax deduction. 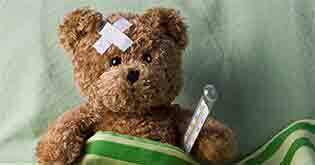 Can I claim tax deduction for health insurance premium payment for my in-laws? No, you can only claim deduction for policies taken for your parents. In such a case, a good tax planning strategy would be that the husband and wife took policies separately for their respective parents and claimed deductions on the premium paid in their individual tax return filings. Can I pay the premium in cash for claiming the deduction? 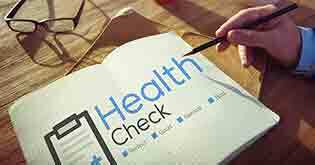 As far as the payment made for preventive check-ups is concerned, yes. However, for insurance premium, Section 80D specifically requires that the payment has to be in a mode other than cash. So, it can be through cheque/net banking/card (but not cash). What is the definition of "senior citizen" as per Income Tax Act? A senior citizen is a resident individual, whose age at any time during the financial year should is 60 years or more. If I pay an advance premium for coming years in this year itself, can I claim that amount under Section 80D as well this year itself? Yes. Deduction under Section 80D is available on ‘payment basis’, so you can claim whatever payment you have made this year (irrespective of the year it relates to). But remember that the deduction under Section 80D is subject to the above-mentioned limits. Is the tax deduction under Section 80D also available on premium for riders attached with a life insurance policy? The premium of a policy that can be attributed towards the critical illness rider qualifies for a deduction under section 80D. However, the premium for an accident rider does not qualify. 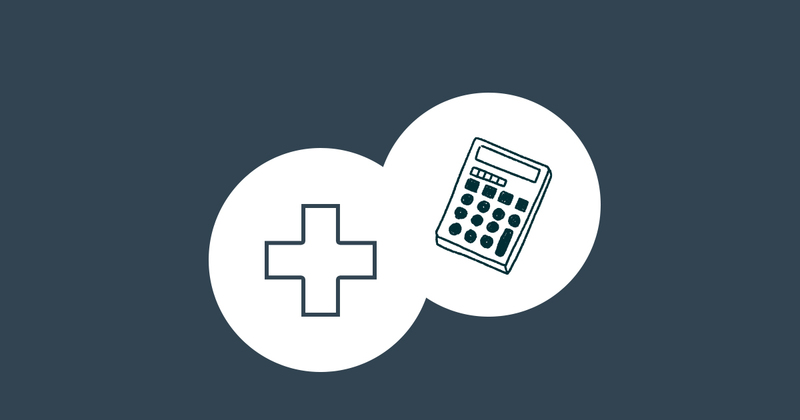 The primary objective of purchasing a health insurance product should not be to avail tax benefits but to mitigate the financial risks arising out of a medical emergency. Nevertheless, availing tax deductions certainly go a long way in reducing the cost of purchase of the product. Also, one has to be aware of the tax-related aspects to make proper deduction claims while filing for income tax return.